A cosy fleece track suit for little ones. 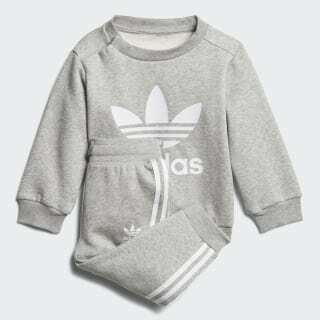 This track suit is just like the grown-up version, but sized down for your smallest adidas fan. 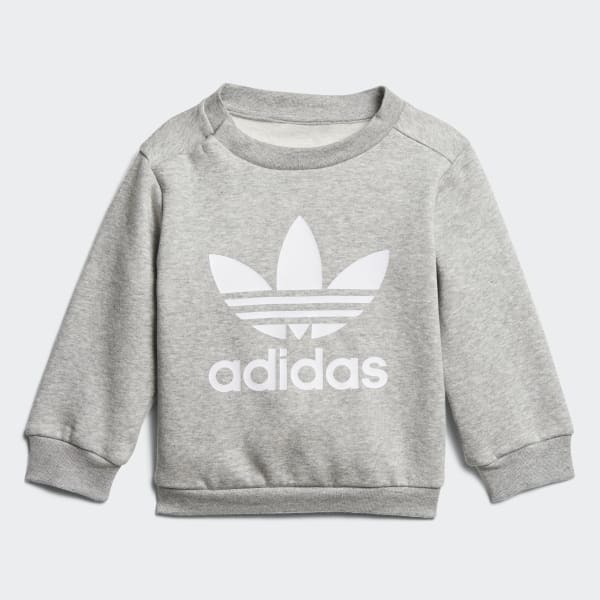 Cosy fleece feels soft and warm, and a big Trefoil on the sweatshirt and 3-Stripes down the pants add classic adidas style.